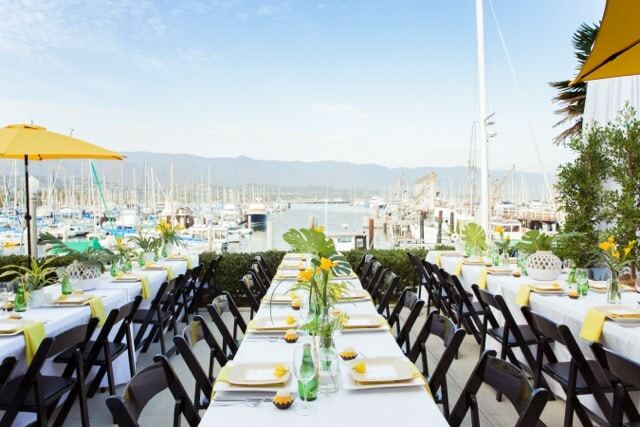 Ceremony Location Nearby locations such as beach, or any Museum space. Catering All-Inclusive packages available or Bring your own catering. Rentals Included Tables, Chairs, A/V, Dance Floor, Restrooms. Amenities Yacht for Photo Opportunities! 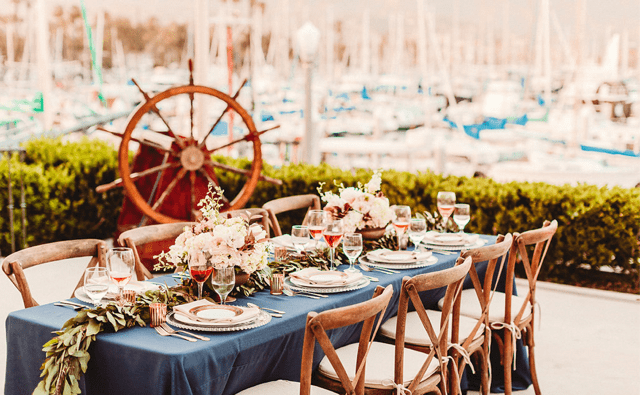 The Santa Barbara Maritime Museum, located in the Santa Barbara Harbor, is the perfect location for your beautiful wedding. 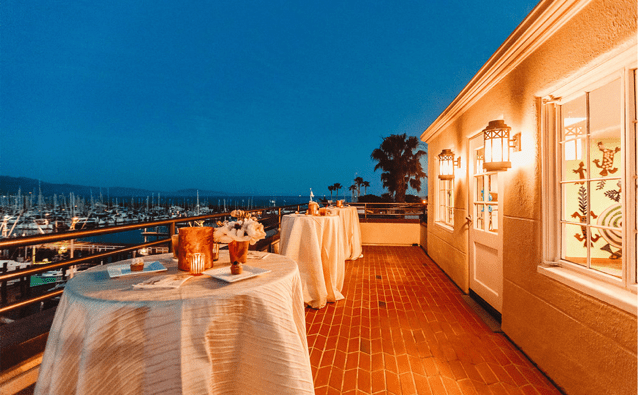 This is one of the premier, all inclusive ocean wedding venues in Santa Barbara, and you and your guests can choose from a variety of ceremony and reception packages. 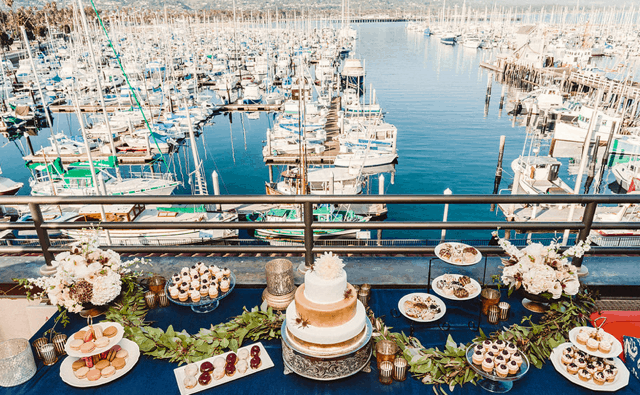 You may choose to have your ceremony at one of our neighboring locations (such as a beach, park or SB City College Bluffs) then lead your guests back along the Breakwater Promenade for photos and reception. 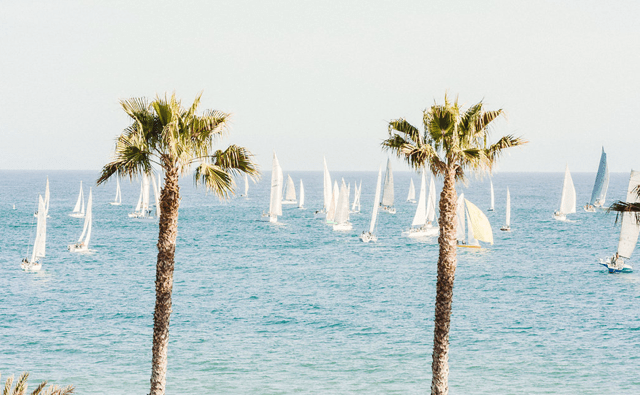 The beauty of the ocean, the significance of the museum, and the abundance of love makes for the perfect, romantic wedding venue.